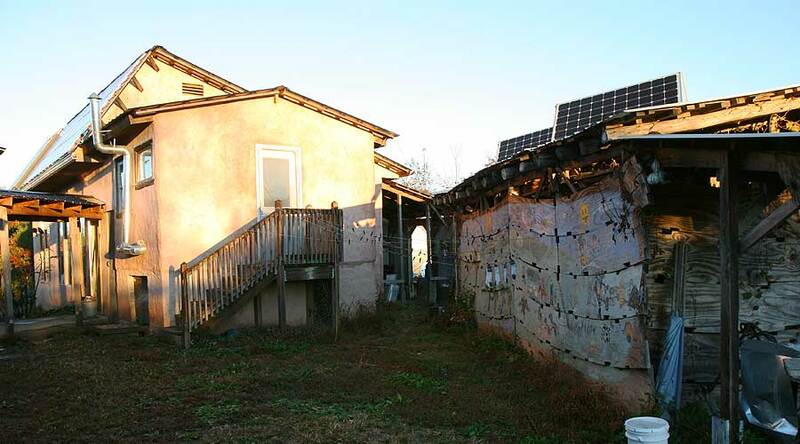 A farmstead in Virgina has built a sustainable low-energy lifestyle. Can the rest of us follow their example? 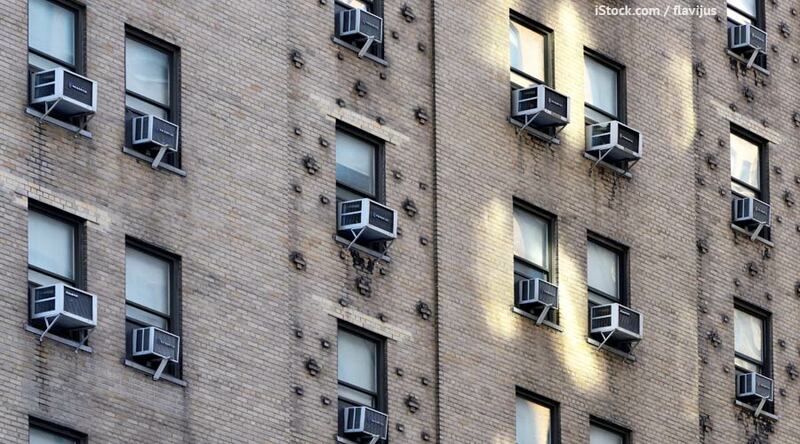 Air conditioning is ruining our body’s ability to adapt to heat, while it wastes a tremendous, and growing, amount of energy.